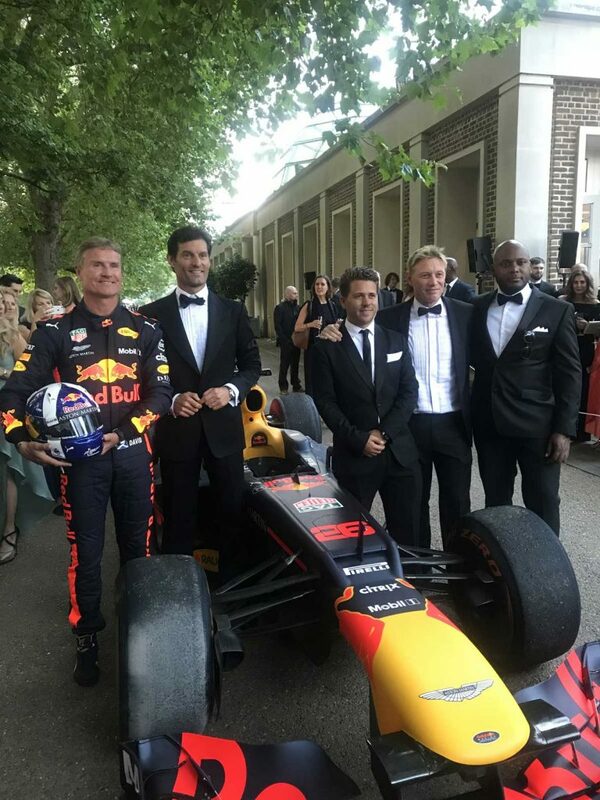 On Wednesday 4th July 2018 the Hurlingham Club hosted the 8th Annual Grand Prix Ball; the only time of year where Formula 1 cars are driven in London. 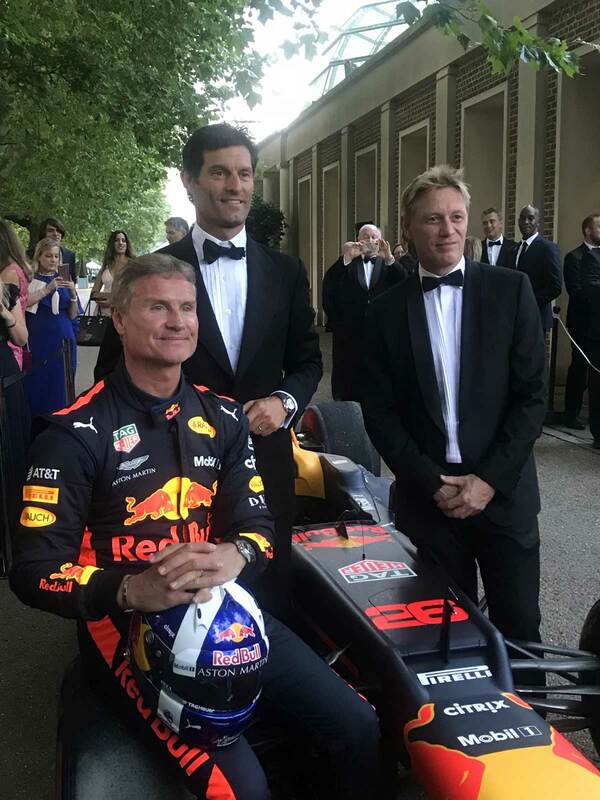 Formula 1 stars Mark Webber, David Coulthard and Simon Lazenby hosted the televised event on the Thames at Hurlingham Club’s splendid 42-acre estate; widely considered one of the world’s top private member’s clubs. 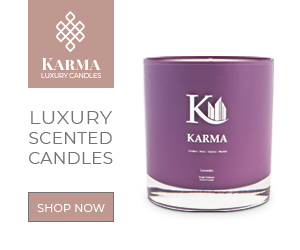 On arrival, guests enjoyed walking up the red carpet with celebrities such as Love Island’s Kendall Knight, Rosie Anna Williams, Charlie Frederick, Zara McDermott, Made in Chelsea’s Sophie Hermann, Francesca Newman Young, Olivia Newman Young, Hofit Golan and ITV2 Survival of the Fittest’ David Lundy. 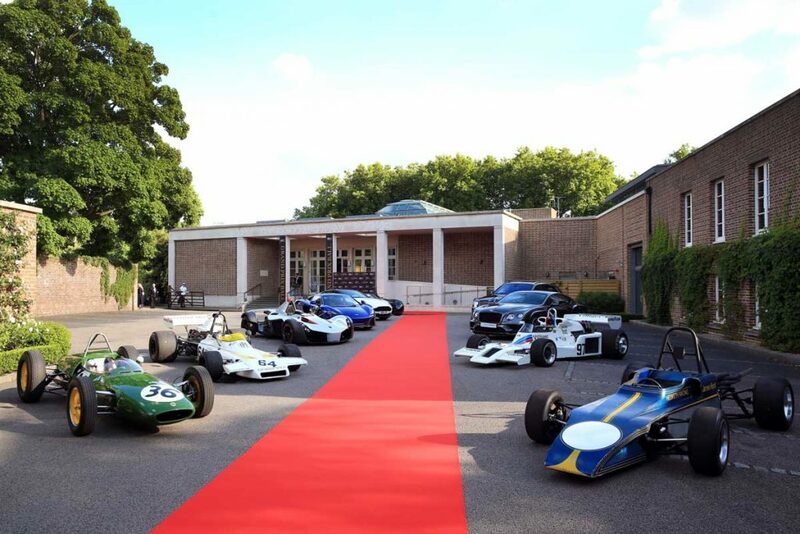 Mark Webber, Simon Lazenby David Coulthard,Ladies of London Caroline Stanbury, Amanda Cronin, Britain’s Next Top Model Victoria Clay, Olivia Cox, Hayley Sparks and Nicki Shields. 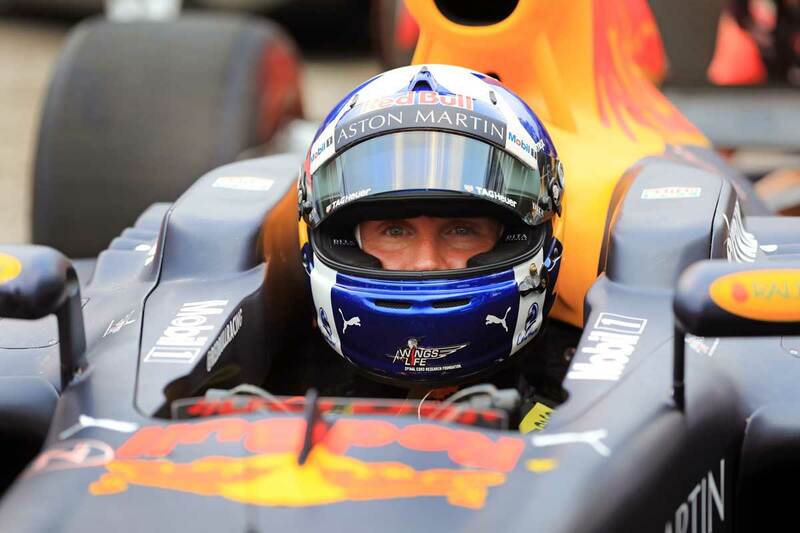 The legendary British F1 driver, David Coulthard MBE, also drove and entertained crowds on the Hurlingham Club’s grounds in the incredible Aston Martin Red Bull Racing RB8. 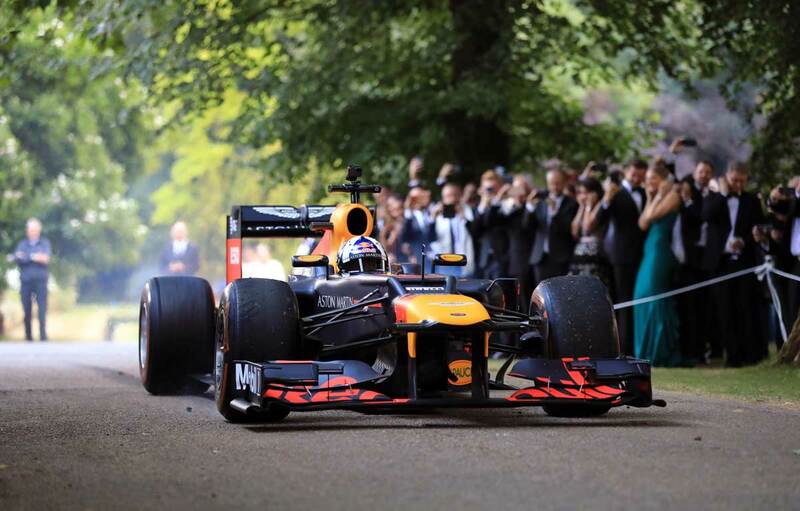 A glamourous black-tie drinks reception at 7pm commenced with ice cold glasses of champagne served while guests enjoyed an F1 demonstration which ignited the tarmac and set the evening onto the right track. A lavish three course dinner was served whilst a live auction was held. 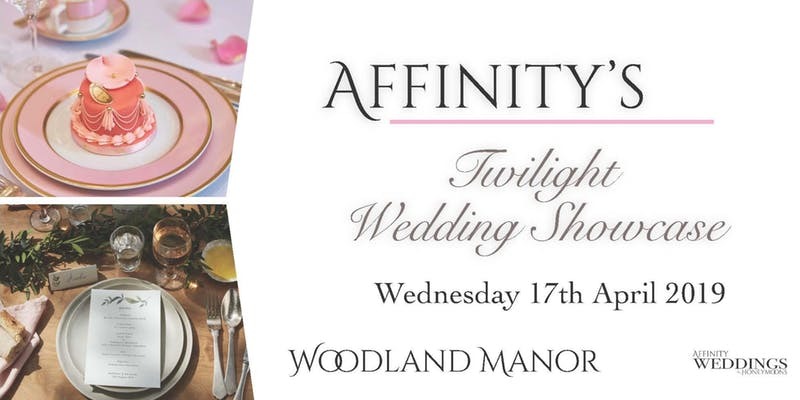 At 10:30pm, there was a huge afterparty with popular live performances by the Gipsy Kings and DJ Seb Fontaine. 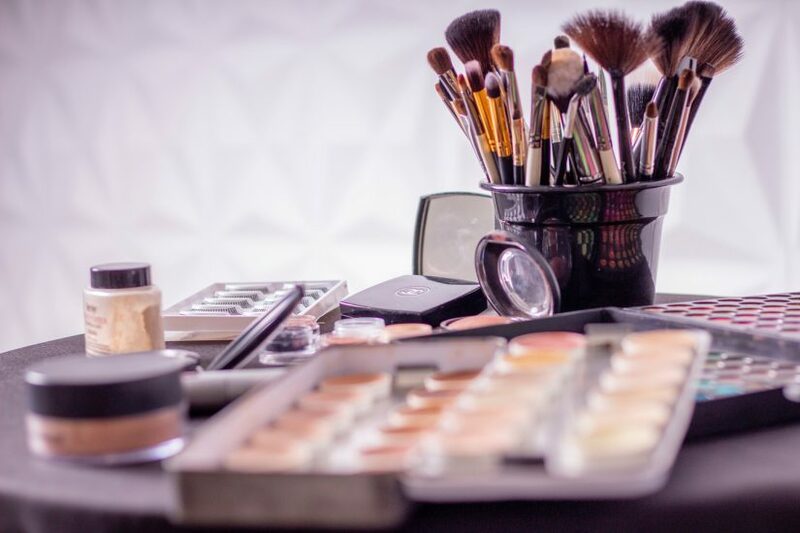 GP Management organises money-can’t-buy experiences such as organising two days of luxury hospitality on board a super yacht in Monaco hosted by F1 Legend Eddie Jordan in May. 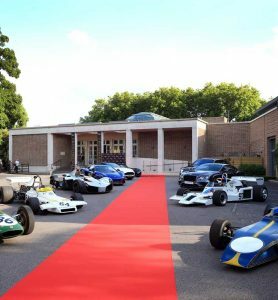 GP Management also host adrenaline filled moments, from offering clients the opportunity to fly in a fighter jet above former communist air base in the Czech Republic, driving in a Supercar Rally from London to Croatia, to expeditions to Antarctica. With friends like Richard Branson, GP Management founder Jonny Dodge is one of the few adventurers paving the way for space tourism. 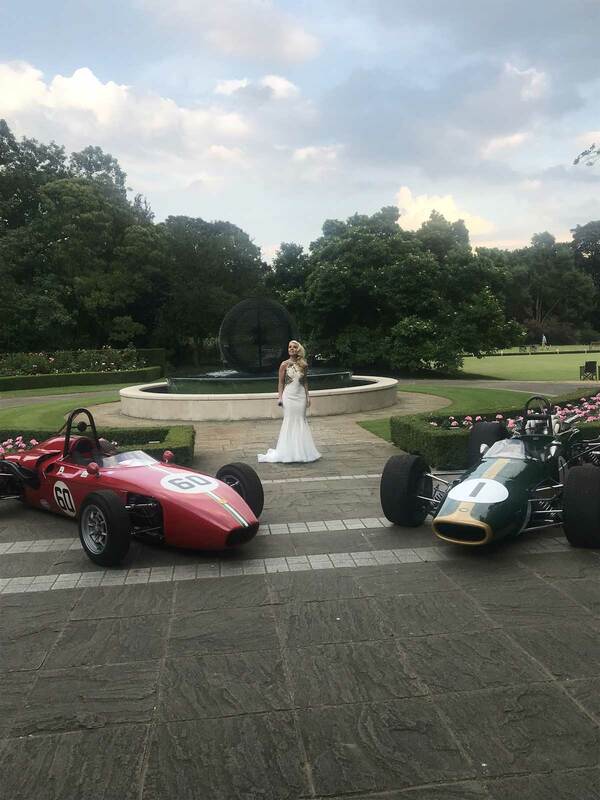 The Grand Prix Ball 2018 has an important charity mission to support Wings for Life, an international not-for-profit spinal cord research foundation; funding research around the world to find a cure for spinal cord injury.